Discover Godson - Clash of clans - Clash royale's Youtube and Instagram stats, most viewed videos and tag analysis. 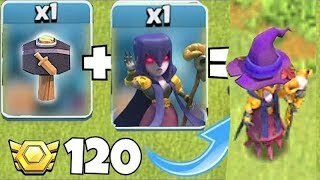 Clash Royale, Clash of Clans Comedy | Clash Royale, Clash of Clans strategy| Clash Royale, Clash of Clans Attack attacks | Clash Royale, Clash of Clans High Level Gameplay Tips! Hey Guys I am Godson Clash of Clans & Clash Royale, I hope your Ready For comedy and High level Gameplay in the best iOS & Android Mobile Games including Clash of Clans & Clash Royale and more! I Post Daily videos for you guys, I hope you enjoy! Make sure to Subscribe! 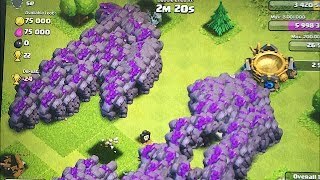 Clash of Clans New Clash Royale Gameplay and Clash Royale Comedy will also be featured strongly on this channel Enjoy! For business Inquiries and branding opportunities email me at business@spartanea.com Thanks for the Support! 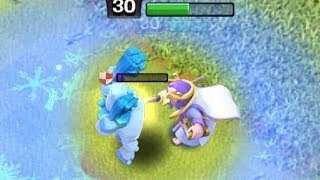 Get inspired by discovering the TOP 100 Youtube videos of Godson - Clash of clans - Clash royale. Can you BLOCK the ICE DEAtH!?! Clash Of Clans Clan war league! 1000 medals if you break EVERy WALL! 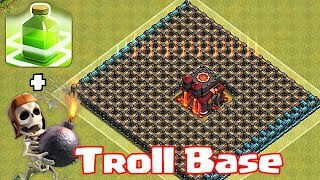 Clash Of Clans troll Clan games?!? SO MANy ASteROIDS!! 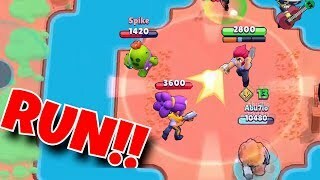 Brawl stars NEW EVEN't!! DUO SHOWDOWN! WaLL tROLL EvEnt! 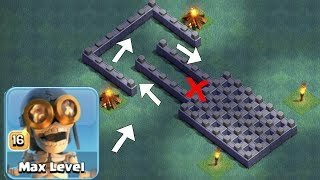 Clash Of Clans BLOW UP ALL WALLS! UPGRAde HaMMeR + WITCh! 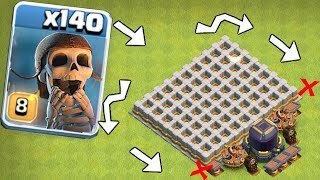 !Clash Of Clans FARm To MAX!! Discover which video tags are used by Godson - Clash of clans - Clash royale for the most videos.